That feeling where you’re exhausted and just want to stop existing for a second, and the only thing that will help is listening to a song as desperate for sleep as you are — I feel it. And I’m pretty sure I found my medicine. 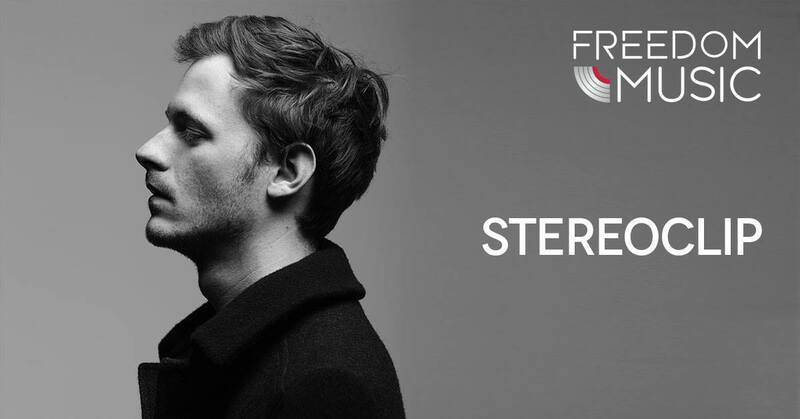 The Belgium based Stereoclip has the restless sound of Jacob Banks’ Chainsmoking when the melatonin has run out. The beat urges you to just drink one more beer, write one more sentence, or walk one more step before you finally get some sleep. I consume chillstep (and all indie electro) in massive quantities, and Stereoclip is an artist you can’t miss.